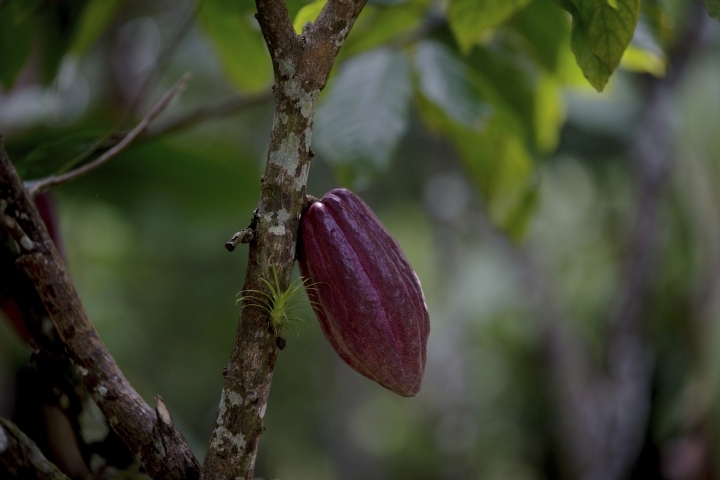 NEW YORK — New research is providing fresh clues about the history of cacao, a key ingredient in chocolate. 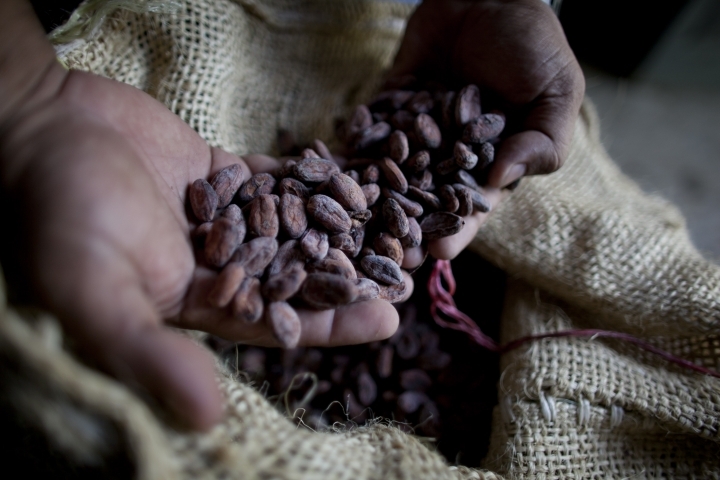 A study published Monday says tests indicate traces of cacao on artifacts from an archaeologic site in South America estimated to be 5,400 years old. That's about 1,500 years older than cacao's known domestication in Central America. 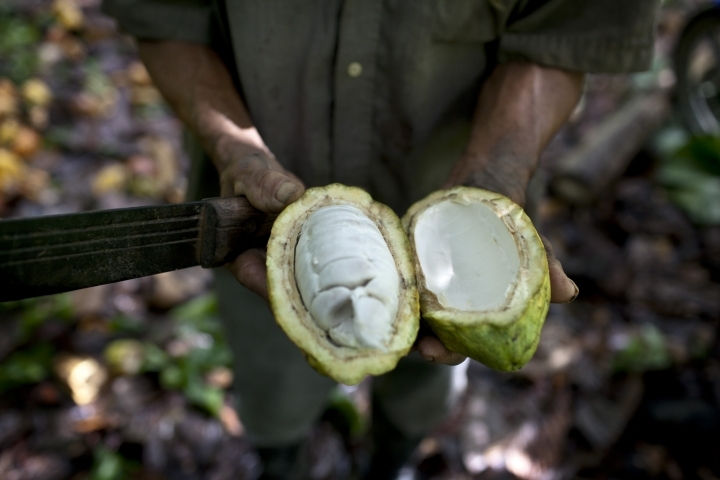 Cameron McNeil of Lehman College in New York says that makes it the earliest known site with domesticated cacao. Researchers say the ancient civilization likely didn't use cacao to make chocolate, but that the seed was likely used for food and drinks.